A collection of courses I've taught on iOS development. Bugs are nearly inevitable in modern day app development. As a result, it's important to write your apps in testable ways. 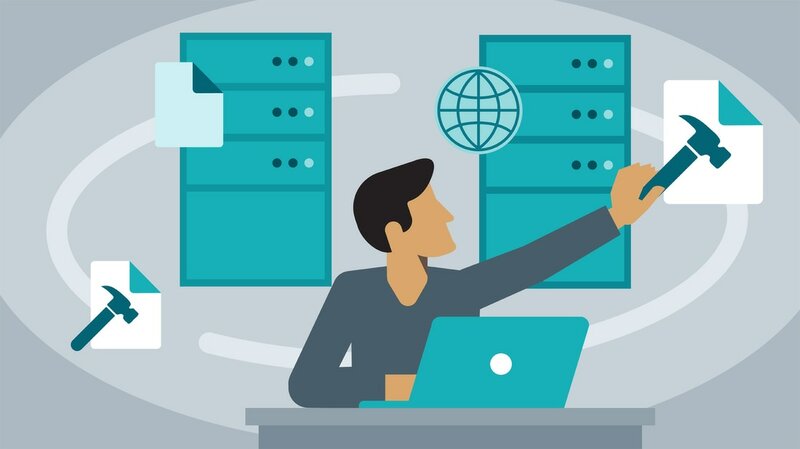 In this course, learn how to architect your Swift app to make testing a breeze. Mark DiFranco covers dependency injection, how to use protocols to help with tests, best practices for organizing your tests, and working with UI tests. 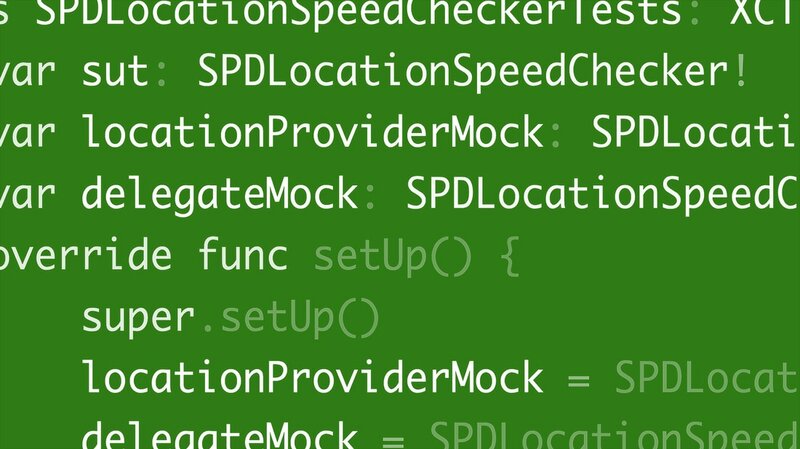 He helps to illustrate the different concepts covered in this course by building a speedometer app. By encouraging smaller, more frequent merges, continuous integration can help make it easier for you and your team to merge feature branches into your main branch. Xcode Server—a service provided by OS X Server—can also play a part in this process. 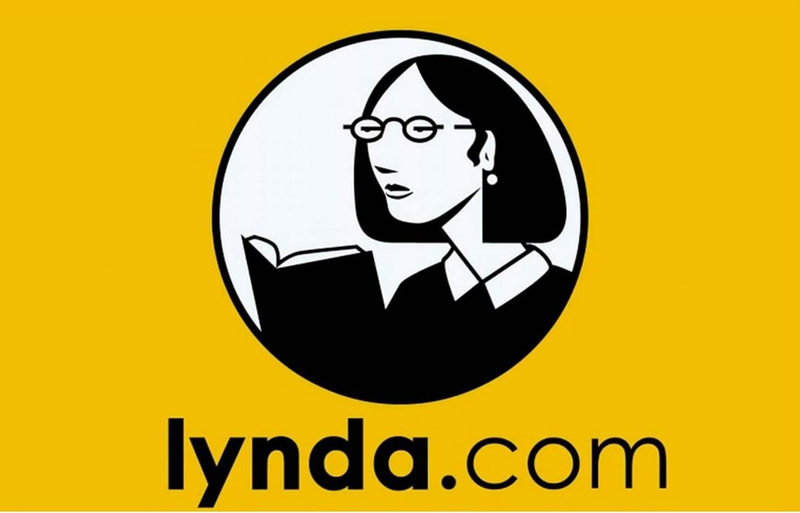 Get a 10 day trial to Lynda.com, on the house, through my affiliate link. Then check out my courses above!